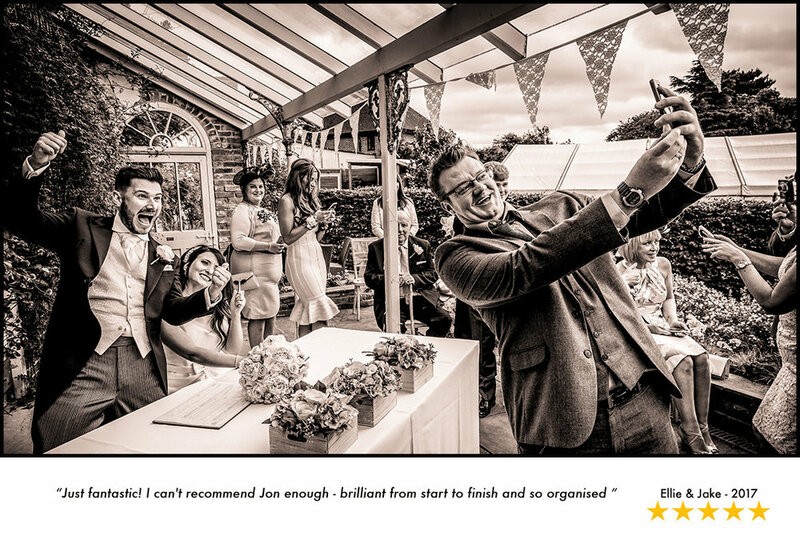 I'm Jon a documentary wedding photographer covering Leicestershire though I also shoot weddings in Derbyshire, Nottingham and Nottinghamshire, Staffordshire and the UK. 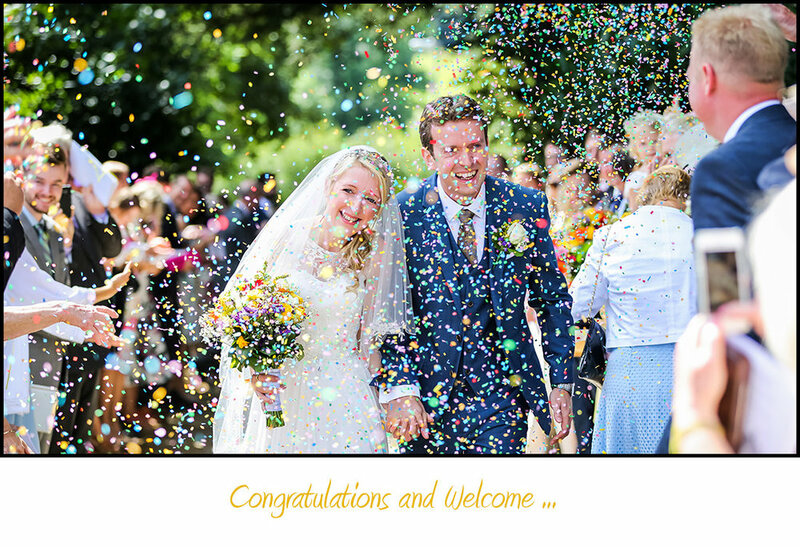 Owner of Derbyshire-based Newton Photography Ltd which I established in 2006 I offer a top quality wedding photography service, telling the story of your special day as it happens rather tan directing it. Choosing the right wedding photographer is no mean feat. It's as much about choosing the right coverage and picture style as it is choosing the right person for the job. He/she will of course be with you for the main part of the day - if not all day - so you need to be comfortable and completely at ease with the person who will be sharing your most special day. I strive to document your day as naturally and unobtrusively as possible; capturing the emotion and events as they happen, rather than staging them. My clients often say that my work stands apart because the images I shoot are pictures rather than snaps, created with care and depth and that they didn't even notice I was there though much of the day. 'Storytelling in Pictures' is what I do and the quality of my photographs comes off the back of more than 20 years working as a photojournalist at an international, national and local level. 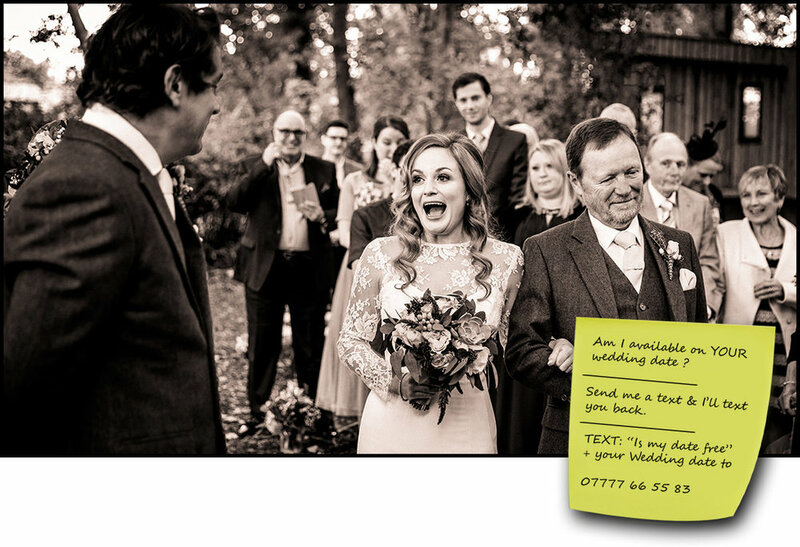 Being situated in the heart of the Midlands means I am privileged to shoot a reportage and documentary style of wedding photography at some of the Best weddings venues in Derbyshire, Nottingham and Nottinghamshire, Leicestershire, Staffordshire and the UK. My location means that I can, and frequently do, travel further afield. 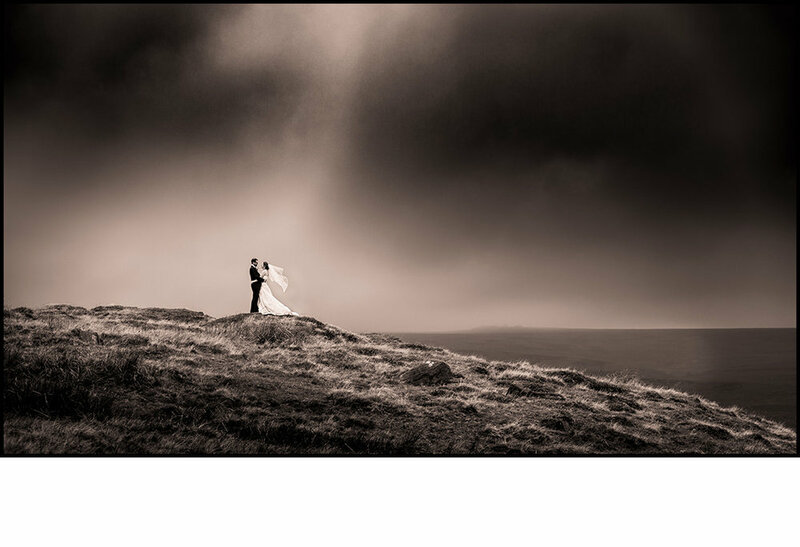 I am an award-winning member of the Wedding Photojournalist Association (WPJA) the world’s leading association for Documentary Wedding Photographers and Wedding Photojournalists. Wedding Photography at East Lodge, Derbyshire. 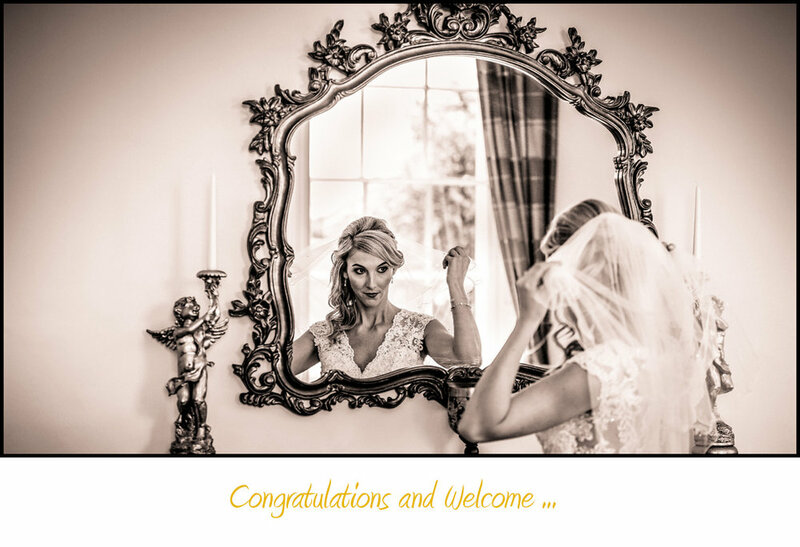 Wedding Photograpy at Stancliffe Hall, Darley Dale, Derbyshire. 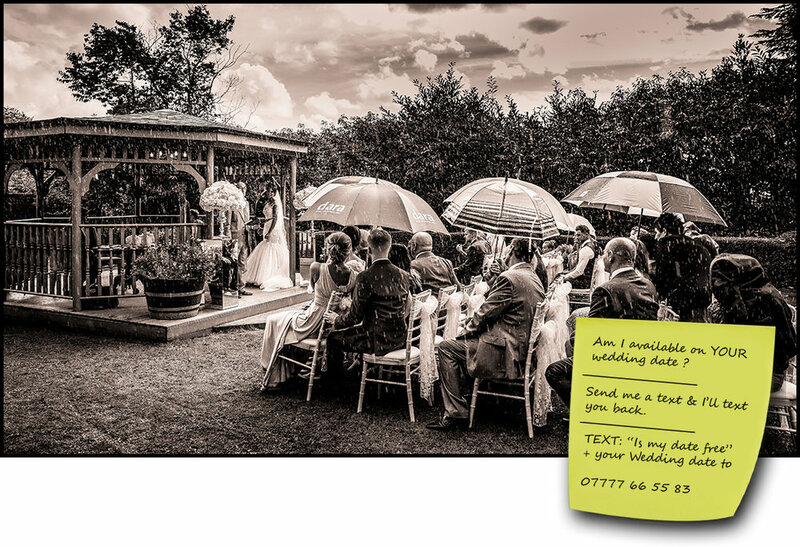 Wedding Photographer at Birdsgrove House, Derbyshire. Wedding Photography at Blackbrook House, Derbyshire. 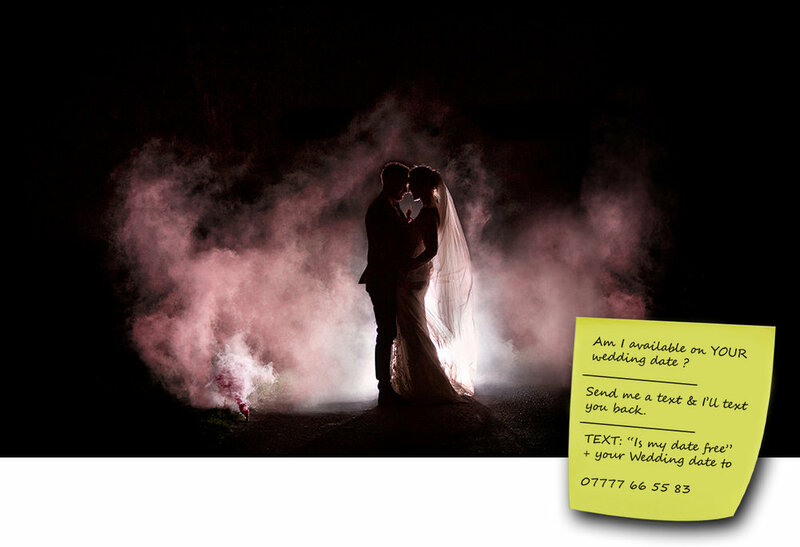 Wedding Photographer at Callow Hall, Derbyshire. Wedding Photography at Tissington Hall, Derbyshire. Wedding Photographer at Shottle Hall Derbyshire. Wedding Photography at Breadsall Priory, Derbyshire.